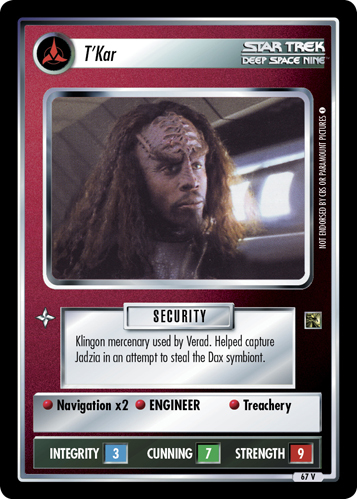 Particularly brusque Klingon who aided Verad's takeover of Deep Space 9 in 2370. 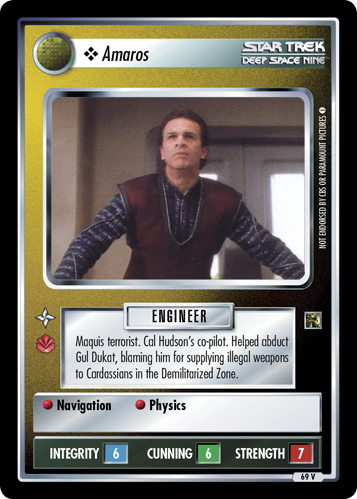 Immobilized Odo in a containment device. 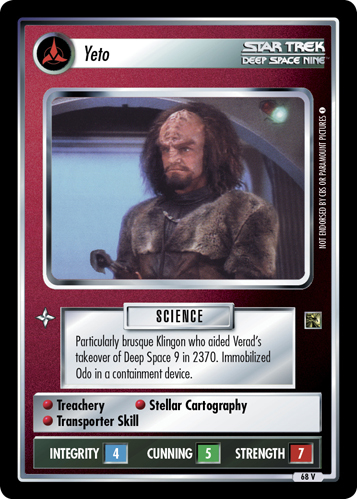 Image Source: Deep Space Nine: "Invasive Procedures"